It is a rare breed of humans who look for more than establishing their own worth and engaging in the pursuit of ambition. Indian-American Lara Saldanha is one of that rare breed. 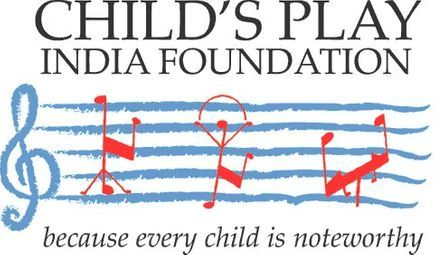 14 January 2018 saw her playing a benefit concert for Goa’s own Child’s Play (India) Foundation, which was founded by Dr Luis Dias to bring the skill of reproducing Western Classical to underprivileged children on the lines of El Sistema. The 25-year-old pianist entertained the audience with a programme that included works by Bach, Haydn, Clara Schumann, and Messiaen. 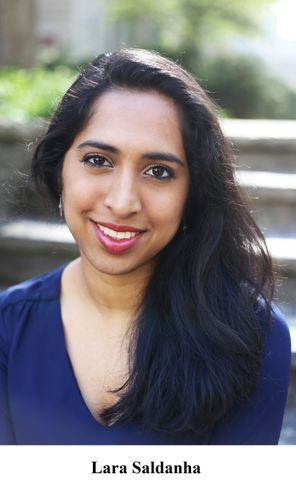 Lara Saldanha has a Bachelor of Music in Piano Performance and studied under the acclaimed pianist Alan Chow. She has an additional bachelor’s degree in Economics from Northwestern University, USA and is at present in the process of attaining a Master of Music at The New School’s Mannes School of Music in New York City, being mentored by Vladimir Valjarević. 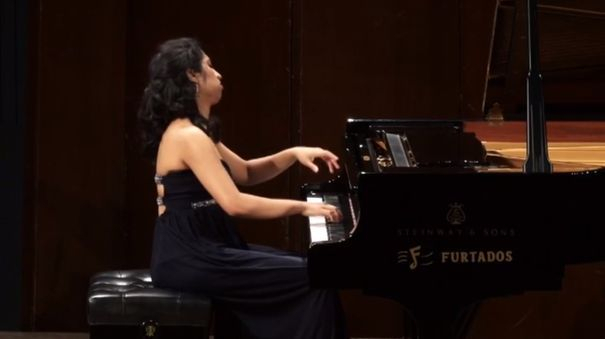 An accomplished pianist in her own right, Lara has won prizes at competitions such as Geneva Conservatory Liszt, Mendelssohn, and Schumann Competition; Geneva Conservatory Chopin Competition; Ohio Music Teachers’ Association Buckeye Competition and others. After having performed in USA, Switzerland, France, Germany, and China, Lara made her debut in India in January 2017 at the National Center for the Performing Arts in Mumbai, the Kala Academy in Goa, and Mazda Hall for the Pune Music Society, as well as the Child’s Play (India) Foundation benefit concert. Lara is of Goan origin and hence joins a diaspora of enterprising Goan-origin achievers who are making a difference in the world in their own field of expertise. Her grandparents were Goan, with both her grandfathers coming from Saligao and her maternal and paternal grandmothers coming from Assonora and Benaulim. Choosing a favourite composer is an impossible task, as Lara says, ‘There is an endless amount of great music. I love going to live performances, and every time I go there is always a new piece I fall in love with or a new take on a piece I know that makes me see it in a new light.’ For her own performances, she has a preference for pieces from the Baroque (1685-1750) and Classical (1750-1820) eras. The challenge these pieces present is that they were written for the ancestors of the piano: the harpsichord, clavichord, organ, and fortepiano. These are instruments that are fairly unlike the piano and therefore test Lara’s musical skills in interpreting the music using the piano without losing the essence of the original scores that the composers wanted to convey. ‘Figuring out how to play that music on a different instrument while still staying true to the meaning and expressiveness of the piece is a puzzle that is endlessly fascinating to me,’ says Lara. Lara is a music educator herself with a Teaching Fellowship (awarded in 2017) at the New School. She teaches a studio of 20 young students at Keys to Success NYC as well. As a ‘teaching artist’, Lara finds that being a performer and a teacher complement each other, wherein she is able to improve her music practice through the simplification of music that she works out for her students. Sharping her own musical and technical abilities in turn prompts her to find ways to present her personal discoveries in an uncomplicated manner to her students. Being able to share what she loves doing most in the world is Lara’s greatest joy as a music teacher. Apart from the fact that it has been proved through research that studying music enhances the development of children's brains, resulting in advanced language skills, focus, creativity, etc. ‘It's really exciting to see over a period of a year or more how much a child can learn and grow both in music and outside,’ she says. In the past, Lara has raised funds for the Snehasadan homes for street children in Mumbai. She has worked with various organisations through her schools, built homes through Habitat for Humanity, tutored students for whom English is not their first language, and taught music to children.